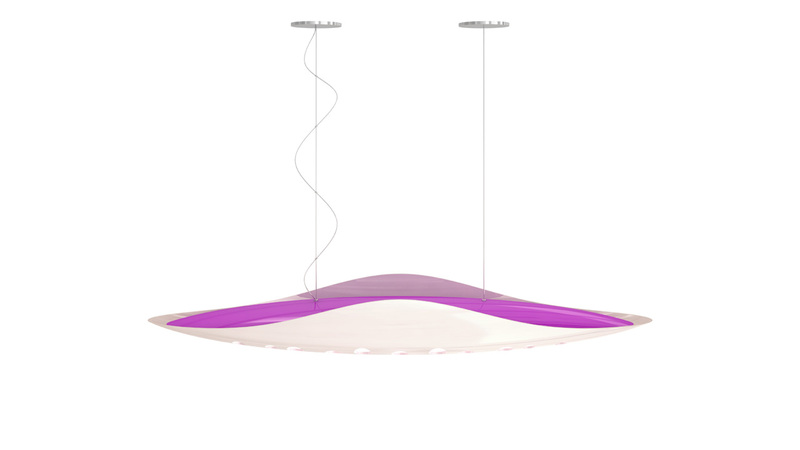 Lengthening one of its sinuous tentacles, a curious and colorful octopus emerges from the seabed, bringing shape, colour and vital light. 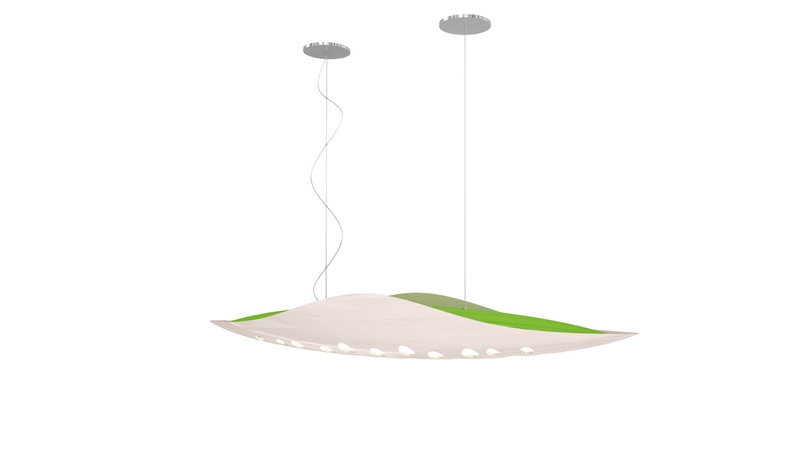 With this vision, the architect Giancarlo Zema designs an elegant collection of suspended, wall and floor lamps in DuPont™ Corian® for Luxyde. 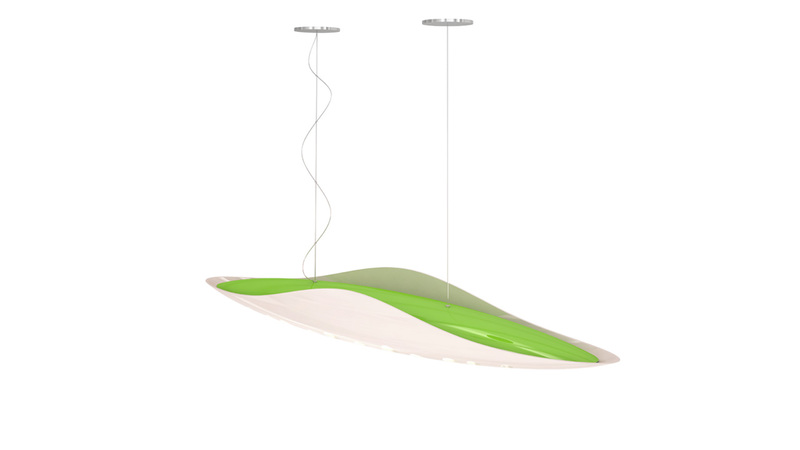 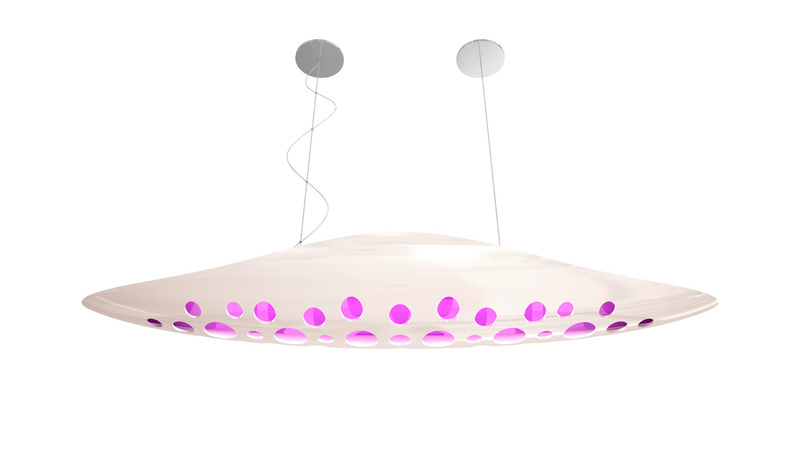 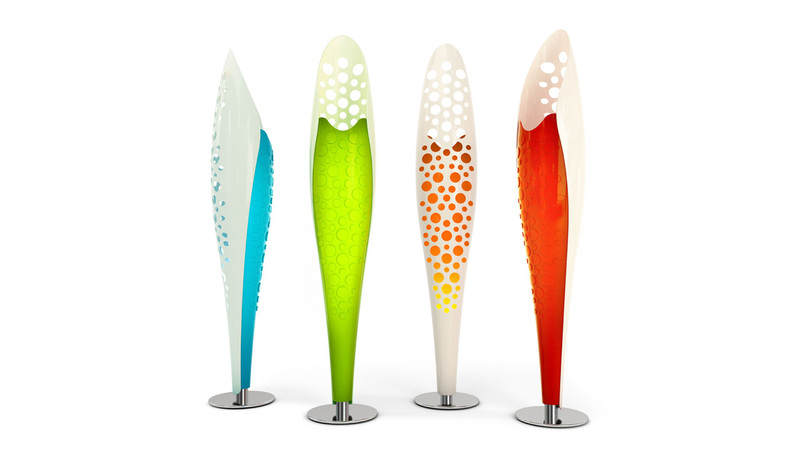 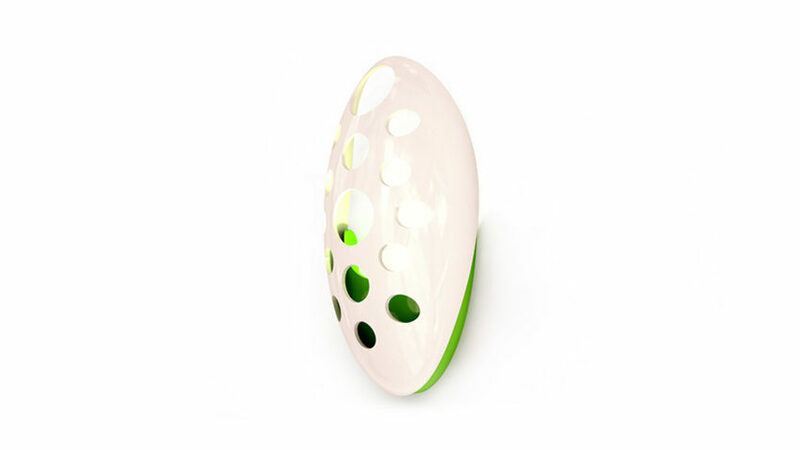 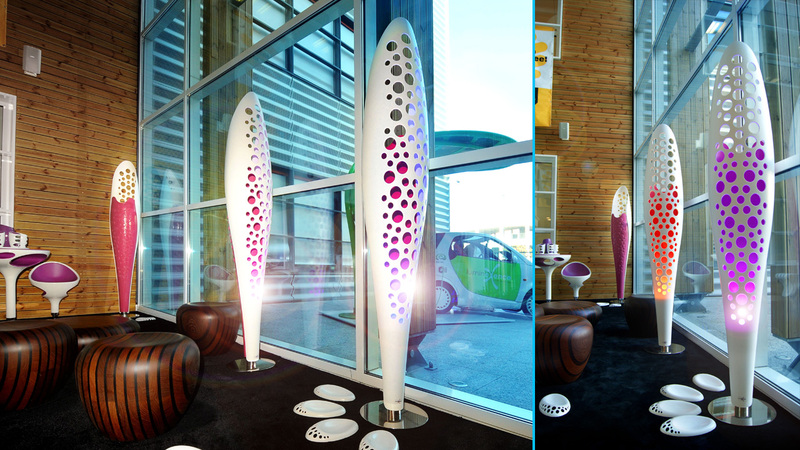 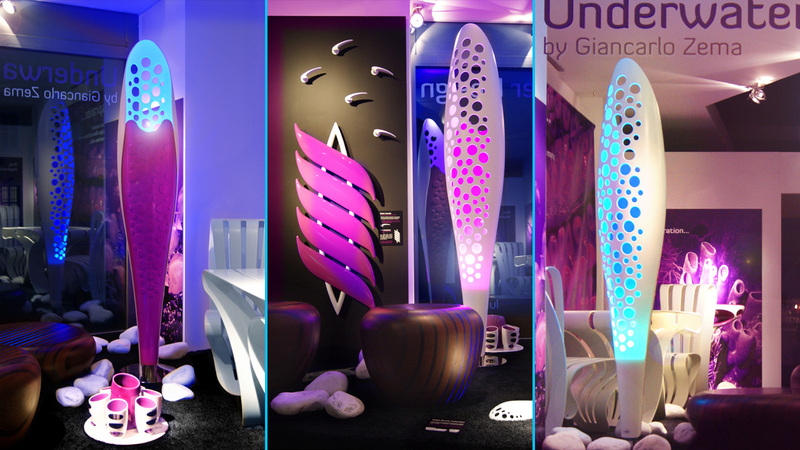 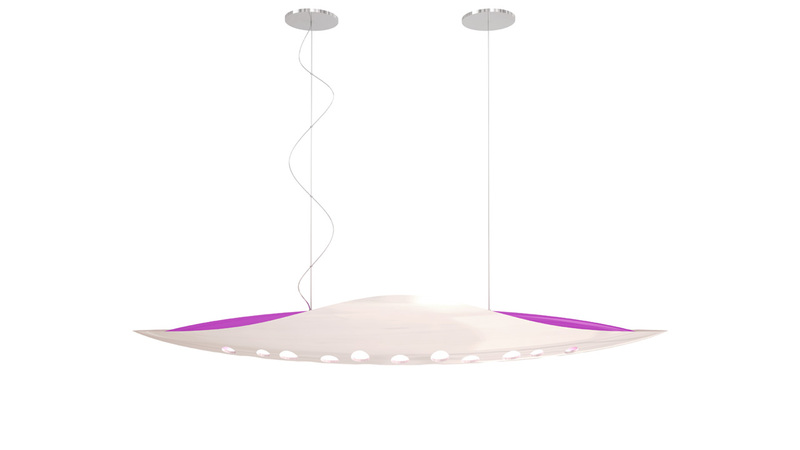 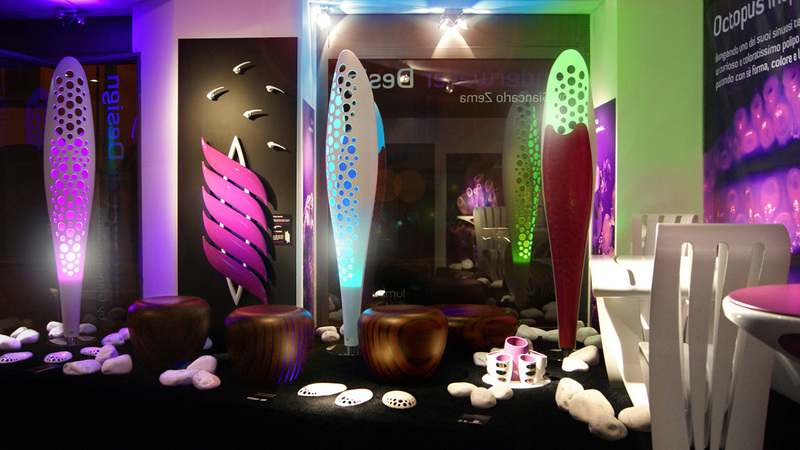 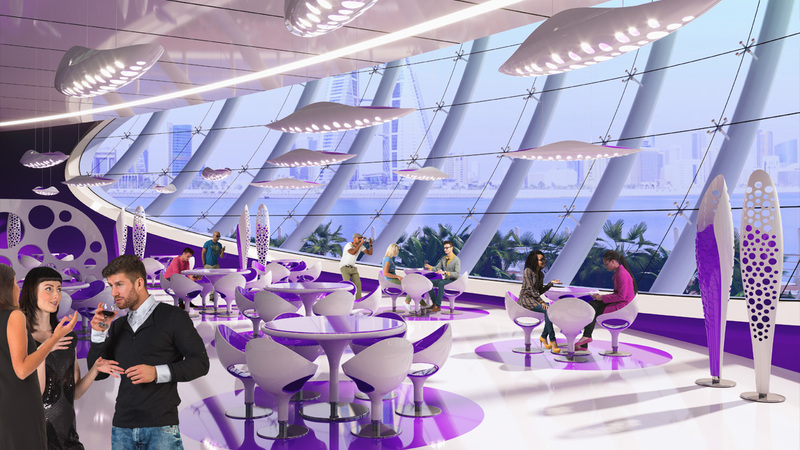 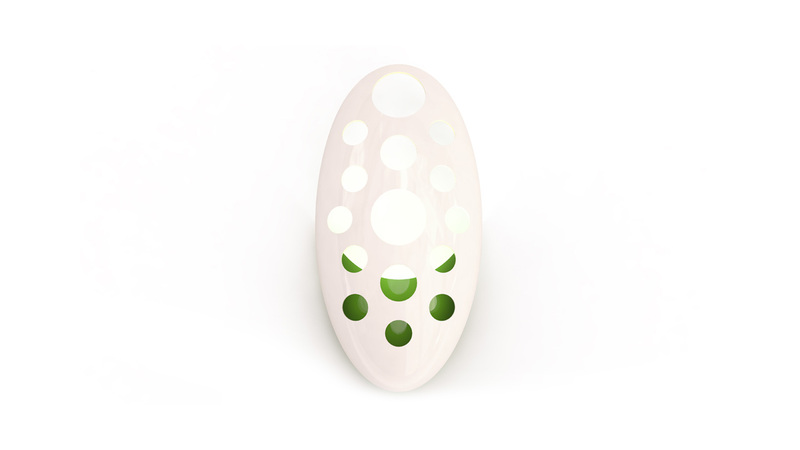 A contemporary corian lamps bicoloured where the floor lamp has a steel base, dynamic RGB LED technology with remote control, 210 cm height and 35 cm in diameter. 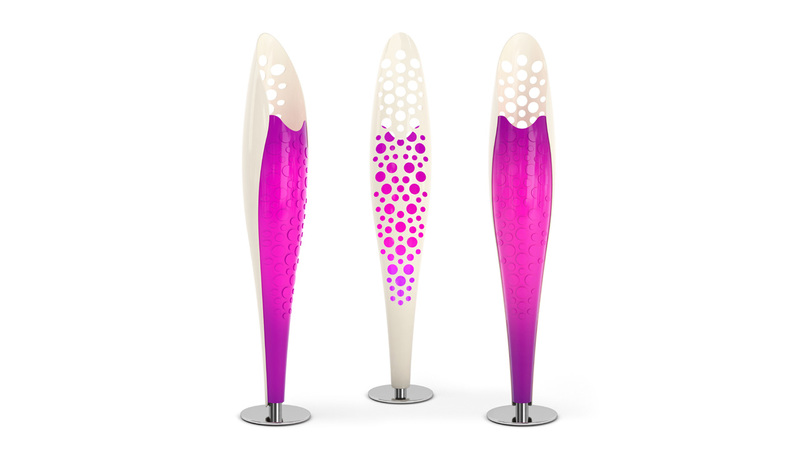 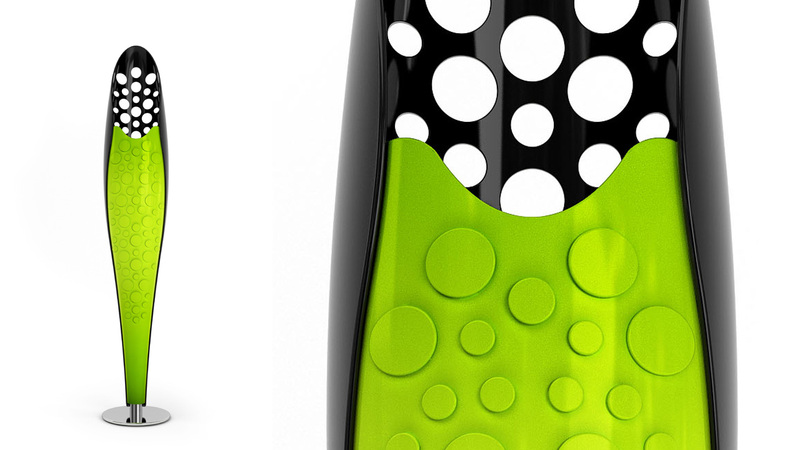 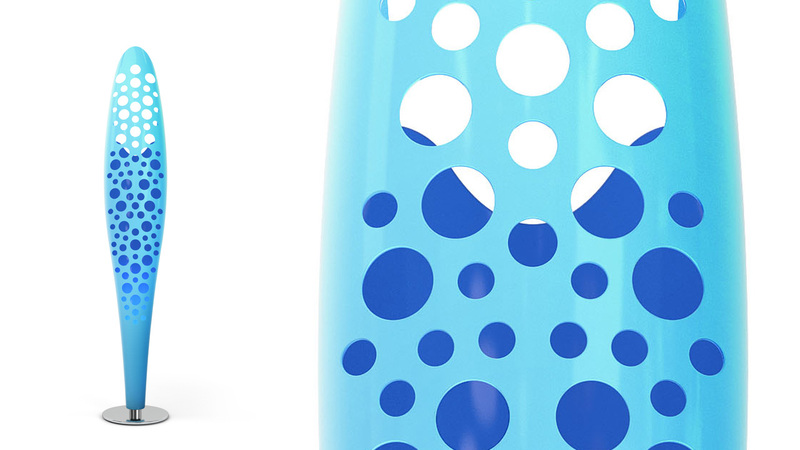 An intriguing collection for art-design lovers.